Patternitecture is an independent platform promoting capabilities of pattern design and its effects on configuration of built environments. Patternitecture is an effort to unwind the multifold meaning of pattern within various disciplines and aims to gather different approaches to the realm that can open up numerous possible answers in art and architecture. Delagah Dadbeh has studied architecture at Tehran University and landscape architecture in Berkeley University of California. 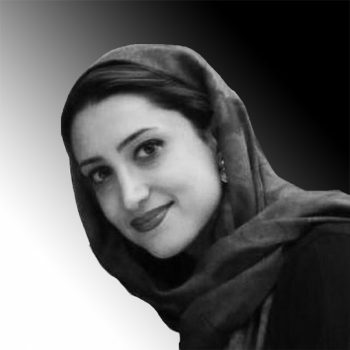 She has been working with various offices in Sanfrancisco Bay and Tehran. 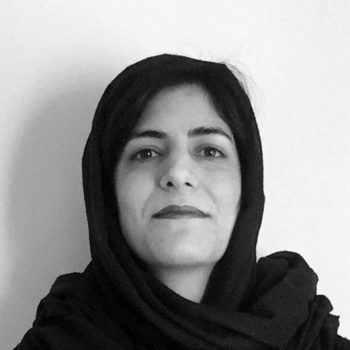 Hasti V.Goudarzi is a practicing architect, researcher, and educator in design and experimental architecture. She obtained her architectural degree,in ESA (Ecole Spéciale d’Architecture) and her graduation work gained award of the Prix Spéciale. Her work has been published in various magazines and platforms like Cyberarchi.fr. She has been a guest graduate at PRATT institute in New York.Their studio work with Mike Silver is published in AD vol 76. Hasti holds a master in Architecture and Philosophy from ENSAPLV (Ecole d’Architecture de Paris-la-Villette).She has worked in offices and research institutions in Europe including Odile Decq studio (Paris) and CITA (Center for Information,Technology and Architecture) with Mette Thomsen in Copenhagen.Her works at CITA is published in multiple books and magazines.She have been involved in different Workshops including Peter Cook’s,Francois Roche and Mark Burry.She is a studio critique has co-tutored graduate design studios with Sylvie Dugasse since 2014,and she is currently guiding graduation project in ESA. SHABNAM HOSSEINI holds an MEng from the University of British Columbia and an MArch from the University of Toronto. She has worked in offices in Toronto and in Europe including Philippe Chaimbaretta Architecte in Paris and the Office for Metropolitan Architecture in Rotterdam. 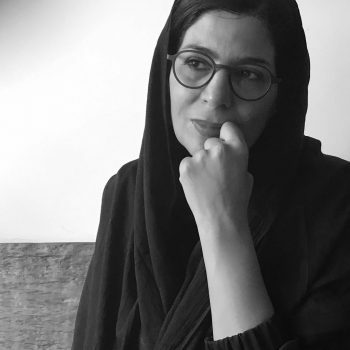 She was the co-curator of the first official Iranian participation in the 14th International Architecture Exhibition – la Biennale di Venezia. Her work has been published in Log 25 – Reclaim Reis[lience]stance, as well as Bracket 3: At Extremes” and exhibited in Toronto and Berlin. In 2014 she joined OMA again as a Senior Designer at the new Dubai branch where she spent the following two years leading various projects in the region including the newly opened “Concrete” at Alserkal Avenue, Dubai’s up and coming cultural district. 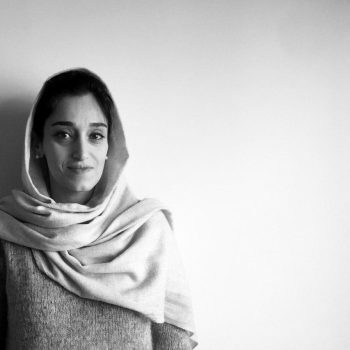 She runs her own design practice in Iran as well, currently building a villa in Karaj. first event (exhibition and lecture series) in Tehran. Ghazal joined Iaac (Institute for advanced architecture of Catalonia) in the same year to participate in open thesis research program due to work on a robotic design fabrication project in Barcelona and now works in Kalout studio as a senior designer and CAAD expert. 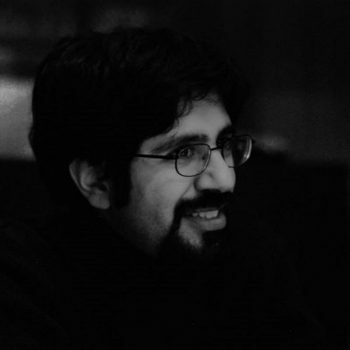 Sina Mostafavi is a practicing architect, researcher, and educator with expertise in computational design and robotics in architecture. He is a senior researcher and the manager in the Robotic Building team at Hyperbody group of TU Delft in the Netherlands.Has practiced architecture since 2007, he is is the founder of SETUParchitecture, a firm that offers consultancy for innovative design solutions to construction processes. He is currently teaching design studios at Delft and Dessau Institute of Architecture at Bauhaus. As a Ph.D. researcher at TU Delft, he has focused on informed design to robotic materialization processes. He has been leading international workshops on computational design and architectural robotics such as indesme2015-re.craft at Delft and IASS2015 at Amsterdam. Sina has been published and lectured internationally in books, journals, peer-reviewed conferences and symposiums such as eCAADe 2013 in Delft, Architectural Ecologies EMSCR 2014 in Vienna, Algorithms and Actualization at AA London, eCAADe 2014 in New Castle, ACADIA 2014 at USC Los Angeles, eCAADe2015 at TU Vienna, ACADIA 2015 in Cincinnati, Rob|Arch 2016 in Sydney, Digital Knowledge Day 2016 in ENSAPM- Malaquais, GSM3 in Delft and Digital Forms-Mutations creation 2017 in Pompidou Center. Architectural prototypes and works by him have been featured in international exhibitions such as construction week in Utrecht, V2 gallery-institute for unstable media of Rotterdam, synthetic Exhibition in Le Mans Lillie and Print the World exposition in Paris. 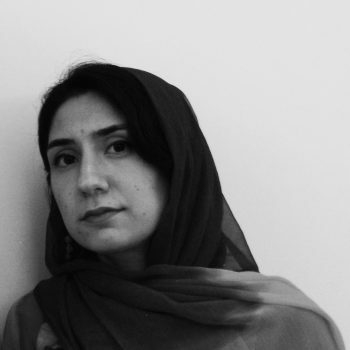 Sepehr Zhand has studied architecture at UT and the AA. His main engagements since his graduate studies has been evolving around researching the irregular expansion of the urban areas in developing countries and significantly in Iran. He has experienced in this very field while working on the same issues in India, Taiwan, Netherlands and Brazil. 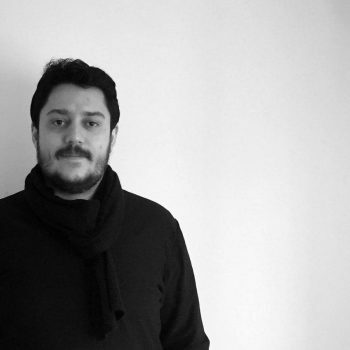 He has been a design studio instructor at IAU as well as a part-time scholar with the Ministry of Road and Urban Development and the Renovation Organization of Tehran. © 2019 All rights reserved for PATTERNITECTURE.